How Long Does a Brake Drum Last? Since the brakes are arguably the truck’s most vital safety feature, brake parts should never be allowed to fail. Rather, timely repair and/or replacement is always the best course of action. 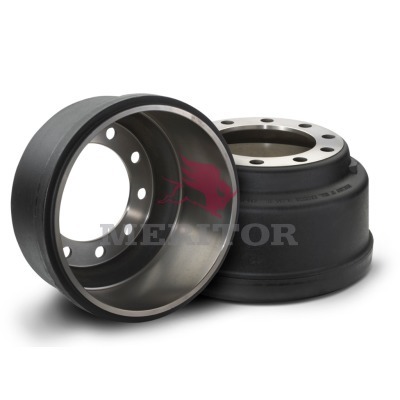 There are two telltale signs that your brake drums need to be replaced, indicated by noise and feeling. components on the other end of the axle. This will maintain proper braking load on the axle. stamped on the drum or minimum thickness cast or stamped on the rotor. C. The mounting holes and pilot must be round and true. D. The mounting surface must be clean and flat. CAUTION: If any of the above conditions are not met, the brake drum or rotor should be replaced.